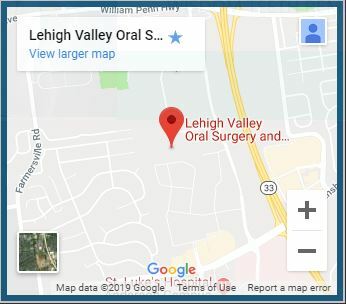 Here at Lehigh Valley Oral Surgery and Implant Center, our goal is make sure that every tooth restoration patient who walks through our doors leaves with the smile of their dreams. The most common way that we do that is by providing patients with quality dental implant restorations. With the increased popularity of this treatment, we’ve begun to receive more and more questions about it. Over time, we’ve noticed that there are some questions that get asked far more frequently than others. To make things easier on our Bethlehem, PA area patients, we’ve gone ahead and gathered up these questions, listing them below with their corresponding answers. If you do not see your question, feel free to contact our office and speak to one of our helpful staff members. 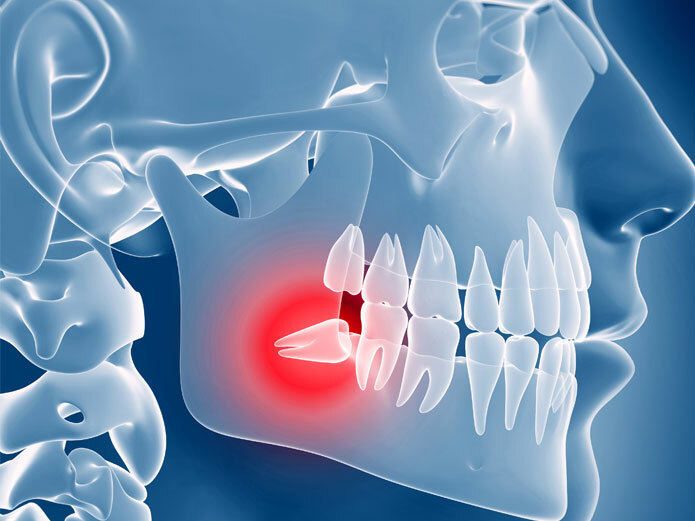 Will the dental implant process be painful? For the most part, no. During the placement of your implant fixture, we will administer an anesthetic, which will ensure that you feel no pain during your surgery. 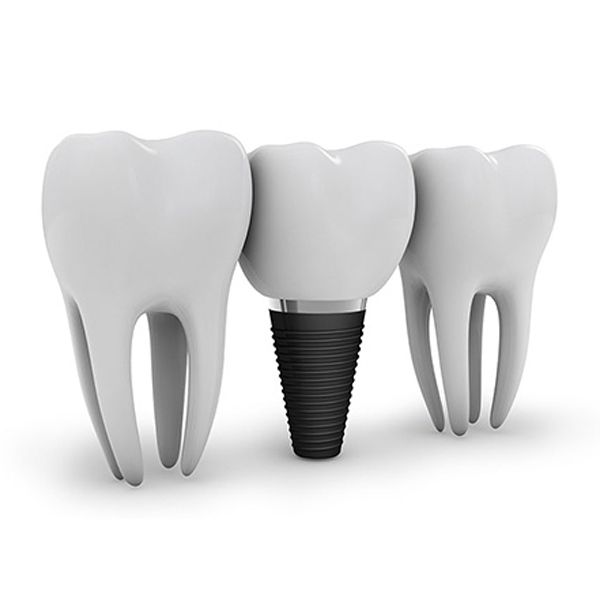 Once the implant fixture is placed, any discomfort you feel will be treatable using over-the-counter pain medication. That said, our patients report that the implant process is no more painful than a tooth extraction. 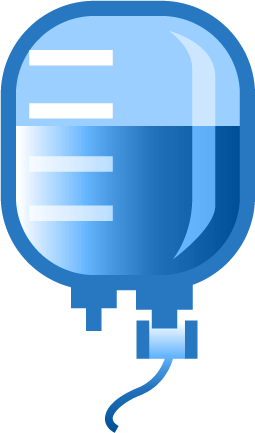 Your discomfort can also be reduced using IV sedation. Will my child be able to get dental implants? This depends on your child. Young patients tend to be turned away from dental implants on account of their jawbone being in a state of growth and change. 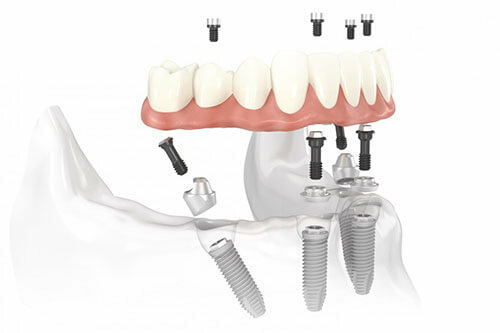 That said, as soon as their jawbone has stabilized, they will be able to move forward with the dental implant process. For more information, you will need to speak with Dr. Chaudhry or your child’s pediatric dentist. Is it possible to replace a previous tooth restoration with implants? Yes! However, there is a condition to this answer. You will be able to replace your previous restoration with implants so long as your mouth is strong enough to handle the procedure. Unfortunately, jawbone deterioration and gum recession can be common for patients with dental bridges or dentures. These patients can still be able to receive implants, but they may need a supplemental procedure beforehand. Will I have to remove my implant to eat or for any other reason? Not at all. Unlike other tooth restoration treatments, dental implants do not need to be removed for any reason. In fact, once your fixture has properly osseointegrated to your jawbone, it will stay permanently locked in place. At this point, you will not need to remove your implant for any reason, not even for cleaning. It is true that dental implants tend to cost more than other tooth restoration treatments. That said, it is also true that, in the long run, dental implants are likely to end up costing you less in the long run. Other restoration treatments, such as dental bridges and dentures, tend to last around seven years before they will need to be replaced. Implants, however, have the potential to last you the rest of your lifetime as long as they are properly cared for. How can I schedule my dental implant consultation? Have you done the research and decided that dental implants can provide the tooth restoration results that you are looking for? If so, then it is time for you to schedule your implant consultation with Dr. Ahmad Chaudhry at his Bethlehem, PA office. All you need to do is pick up the phone and contact our office today. We look forward to hearing from you soon! 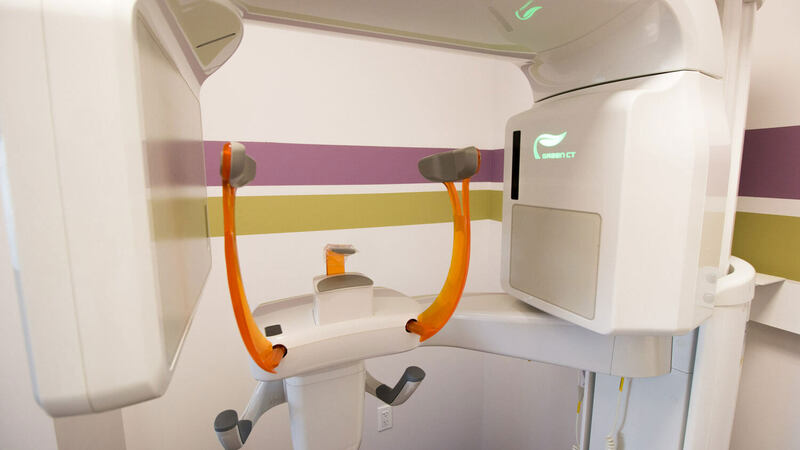 *For after-care information regarding dental implant treatment, visit this link.